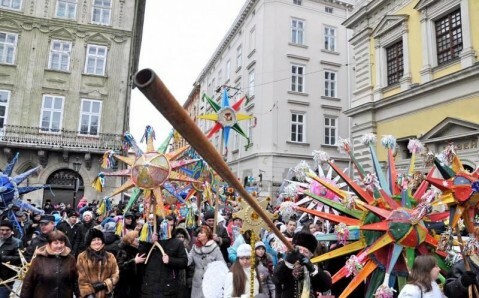 The Christmas in Lviv is one of the most cherished holidays, and traditional Ukrainian vertep and didukh are inseparable part of it. 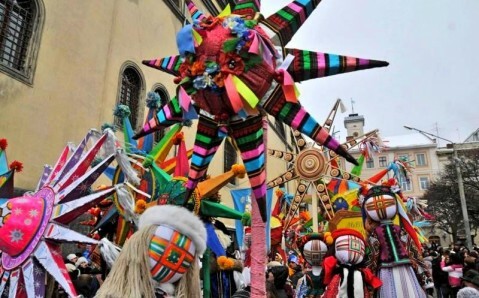 On January 6, the festive installation of didukh will take place on Svobody Avenue. 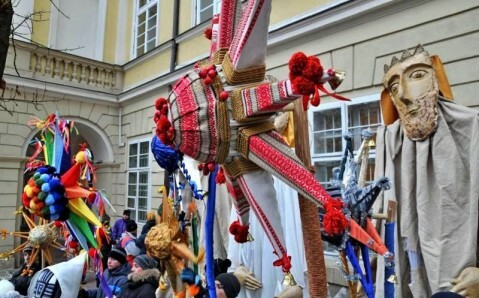 It is one of the Ukrainian authentic Christmas decorations, which symbolize harvest, wealth and amulet. It is made with the first or the last sheaf and it is shaped like a tree. 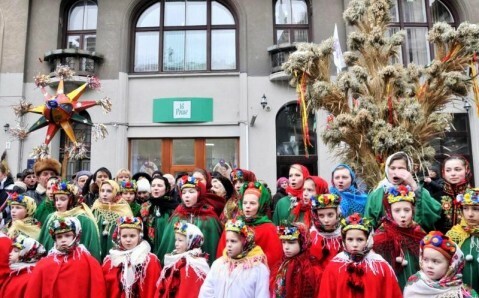 The next day, vertep with Christmas carol songs (kolyadky) and traditional celebration will be held. 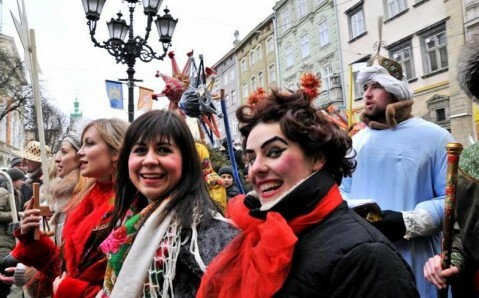 The holiday's climax is the parade of colorful verteps, which will take place in the Lviv downtown on January 8. 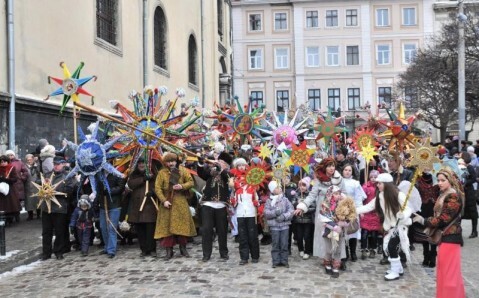 Initially, vertep was a puppet theater however later it turned into live one with actors walking form home to home signing Ukrainian carol songs. They disguised as angel, shepherd, three kings, demon, cossacks, and many others. The vertep is led by a man carrying a star – a symbol of that star that heralded the birth of Jesus.